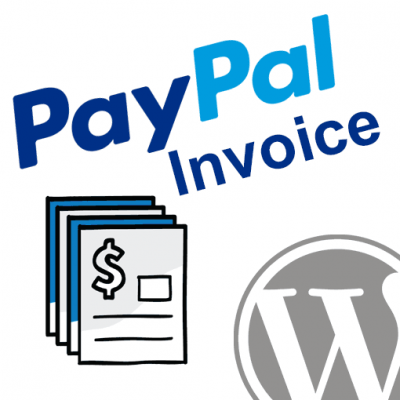 You may install the PayPal IPN WordPress plugin using the WordPress Plugin installer (automatic) or by manually downloading and uploading the plugin files. Log in to your WordPress dashboard, navigate to the Plugins page, and click the Add New button. 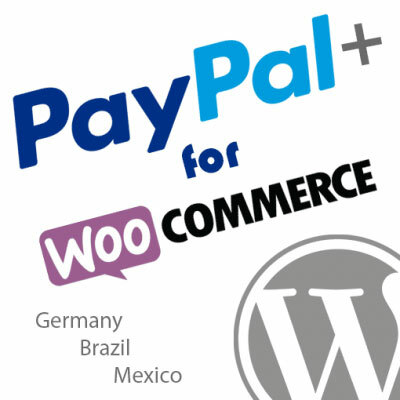 Click the Install Now link under the PayPal IPN for WordPress plugin in the list of results. Click the “Activate Plugin” link after the plugin has been installed. Unzip the files and upload the folder into your plugins folder (/wp-content/plugins/) overwriting previous versions if they exist. 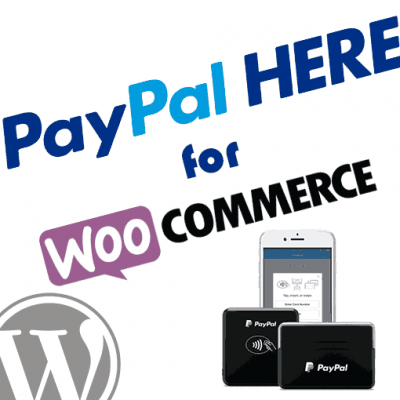 Navigate to your WordPress Plugins page and activate the PayPal IPN for WordPress plugin. Automatic or manual updates through the WordPress plugins updater should work great for you. As always, though, we recommend backing up your site prior to making any updates just to be sure nothing goes wrong. 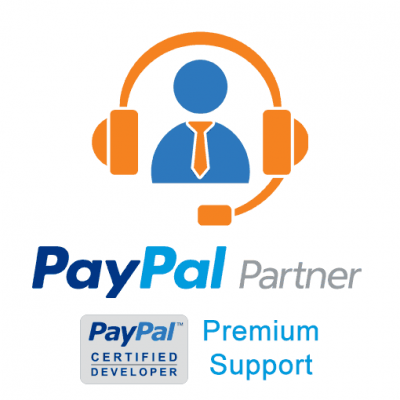 To setup your WordPress PayPal IPN listener you will need to copy your IPN URL from the plugin’s general settings tab into your PayPal account profile’s IPN settings panel. 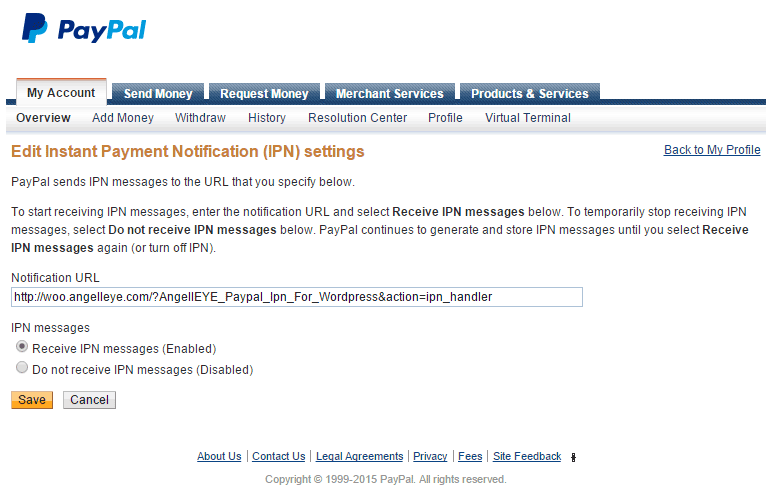 From within your WordPress admin panel, navigate to Settings -> PayPal IPN. If you wish to enable logging for troubleshooting purposes, check the box and click Save. Click the Profile link on the My Account tab. Click Instant Payment Notification Preferences in the Selling Preferences section. Enter your IPN URL that you copied from the plugin settings. Click Receieve IPN messages (Enabled) to activate your IPN listener. For more details about configuring IPN in a PayPal account, see PayPal’s IPN setup guide. Generate branded email notifications for employees and/or customers. Post messages on social networks. Remove an item from eBay that has sold on your website (or vice-verse). Need to Run Multiple IPN URLs? Forward PayPal’s IPN data to any number of additional URLs you need so that all your systems / services can be updated by IPN as expected. Hi – this plugin is really useful, thanks. I’m using it to handle IPN transactions for PayPal subscriptions. One thing I’ve noticed, however, is a potential issue with the audit list of IPN messages shown in the admin view. When a subscription is started, you get an IPN “subscr_signup” message with a TX ID of (say) I-T1GZ144TL9E5. OK so far, that one is listed in the admin view. Trouble is that when the subscription is cancelled, that exact same TX ID is sent again by PayPal, this time with a “subscr_cancel” type. It looks like your plugin just overwrites the original signup message with the cancel message. I can see why it would do that, of course, but it reduces the usability of the backend list as I can no longer see the full history. Any chance that new transactions could just be inserted rather than used to update existing transactions? Or could I do something in the code myself to achieve that? I’m sorry for the delay getting back to you. This would be best submitted to our support forum so that our help desk can assign this to a developer for better info. Please submit a ticket here with your question. Thanks! when i do the above setting then payment are not complited.payment is cancelled so what i do? I’m not sure I understand what you’re referring to..?? Are you talking about updating WooCommerce orders? Have you looked at a plugin like this one? That should allow you to give access to the IPN data to any role you want. 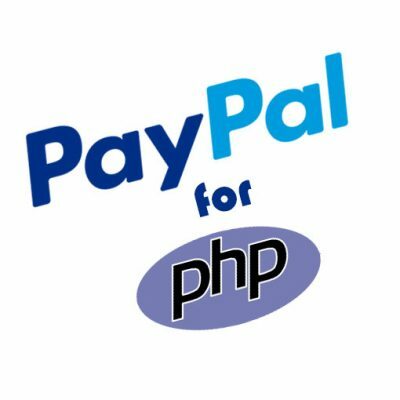 Hi, I installed the plugin and I pasted the url from IPN options to my paypal account. Now, if I click PayPal IPN, in my WP admin area, I can see “No PayPal IPN found”, so I click above “Add Paypal IPN” and a page titled “Add New PayPal IPN” is displayed, but there are no options, Paypal IPN Fields is empty, Paypal IPN Row Data is empty too, i can only see the function code below to extend ipn. Where am I wrong? It sounds like you haven’t received any IPN data since you updated the URL in your PayPal account. Did you try to use the IPN Simulator or have you gotten any actual payments to your live account since you updated it with our IPN URL? I did try the IPN Simulator, and got a positive result. I also submitted a donation and the payment went through, but the payment status still shows pending. 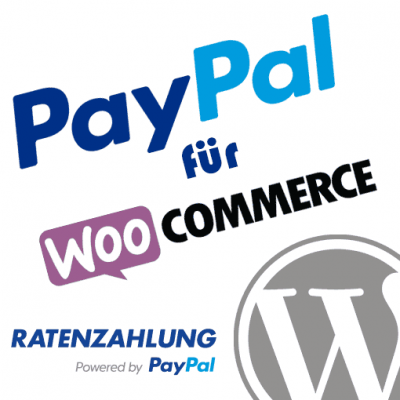 If you got a successful result with the simulator then you should see that simulation test in the PayPal IPN section of your WP admin panel (provided by our plugin.) Are you seeing that there? If so, then with our Forwarder enabled that data would be forwarded out to any additional URL(s) you provided. It would be up to those listeners to update your data however they typically would. I have installed IPN Forwarding, set the URL provided in Paypal IPN plugin in my paypal account settings. I am using the “Give – Donation Plugin”. I did a $1 donation – it shows in my paypal IPN History page with a status of “retrying”. The IPN History in the plugin is blank. The Give plugin shows the payment as “Pending”. I have a forward rule set up for the donations. What am I doing wrong? Also, I am using the booking feature of the M.E.C. plugin that also needs a forward rule set up, but I don’t know how to determine what the IPN URL should be. How do I find this out? When it says Retrying in PayPal IPN History that means the POST to the listener URL failed. Is it showing up in the WP admin panel under PayPal IPN? If so, what status does it show there? No, it doesn’t show up at all under PayPal IPN. What is smart forwarding? Do I need it? Smart forwarding allows you to forward to specific URLs based on the data included in the IPN instead of forwarding all data to all URLs you have configured. It is not required, but simply an option available for you if you need it. OK, I have a new problem. The information seems to have been accepted by Simple Member, but they are not receiving the aweber subscription. If I’m reading it correctly, it says that the notifications were sent to both Simple Member and aweber. The IPN code in settings was correctly copied ad pasted into sandbox PayPal merchant account in IPN settings but nothing appears in WordPress. I tried another ipn-listener and it correctly pulls in PayPal data. I’ve updated the plugin to show it’s tested up to 5.0.3. That would not be causing your issue. You need to double check what address the IPN was actually sent to based on the method you used to trigger the payment. If the “notify URL” parameter is included in the payment request, that would override any value set in your PayPal account profile. It sounds like that could be what’s happening. Please check the IPN History in your PayPal, and click into the details to verify exactly what URL the IPN you expected to receive was sent to.